It is undeniable that technology is changing and shaping the world around us. The customer journey is no exception. Retailers are being forced to reevaluate their marketing strategies thanks to emerging technological trends. Augmented reality (AR) and virtual reality (VR) are at the forefront in creating new ways for companies to reach consumers without them ever having to leave their couch. AR and VR have created new paths along the customer journey, and consumers and companies alike are starting to adapt. To fully understand the impact technology is having on consumers, all you have to do is look at the modern-day customer journey. Not every company’s target audience is the same, so it’s important to optimize and tailor a marketing strategy using the right technology. Consumers want a different experience depending on the brand and product they’re shopping for. Luckily, technology can help give consumers exactly what they’re looking for. The consumer journey has become increasingly complicated. The days of television and paper ads are behind us. Today, consumers have multiple outlets that allow them to gain product and brand knowledge. With so many ways to research, the number of touchpoints before a brand makes a sale is around 13. While the increase in channels has complicated the customer journey, it has also made tracking it more important than ever. By mapping out the customer journey, companies gain insight into how consumers purchase products. The knowledge gained in mapping out the new customer journey will help companies increase ROI for marketing investments while simultaneously generating more revenue from customer referrals. Once a company maps out the customer journey, it can better understand what technologies best suit their consumers’ wants and needs. Technology has allowed tech companies to cut out the middle man and market directly to customers. By eliminating the unnecessary mediator, tech companies are keeping customers more informed, while giving them more power of their own shopping experience. Ecommerce and brick-and-mortar combinations shift power to the consumer. Customers today have the control, and brands know it. Online shopping isn’t anything new, but with the use of AR and VR, companies can provide consumers new ways to engage with digital signage, smart beacons, and more. VR is transforming how customers do product research. With VR and AR becoming more and more commonplace among consumers, companies that adopt the technologies will have a competitive edge in the marketplace. 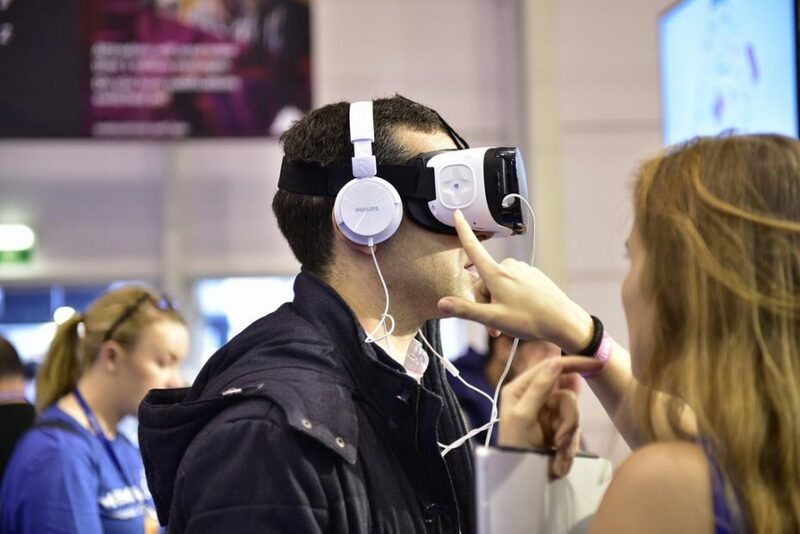 VR and AR allows potential customers to see a product up-close and personal before making a purchasing decision. That’s just the tip of the tech iceberg when it comes to the customer journey. Futurum analyst Daniel Newman brings you the insight your business needs to get out in front of this “new normal” in a must-read post: How Technology Has Changed the Customer Journey.